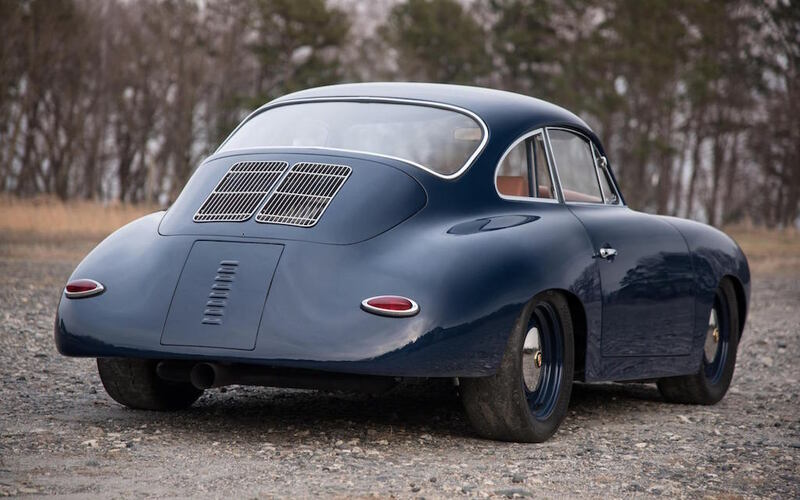 The mere existence of Porsche “Outlaws” (simply put, modded versions of their classic cars) is a point of contention. If a person’s lucky enough to get their hands on one, why defile it? 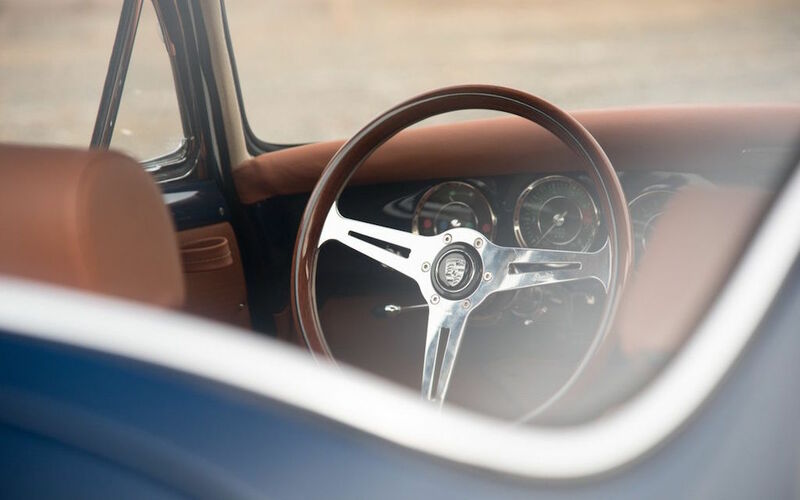 But in the case of this 1964 Porsche 356C Outlaw Coupe, which was purchased in 2012 after it had already lost its original engine and there “was a great deal of rust found throughout the body,” it’s hard to argue with the makeover. 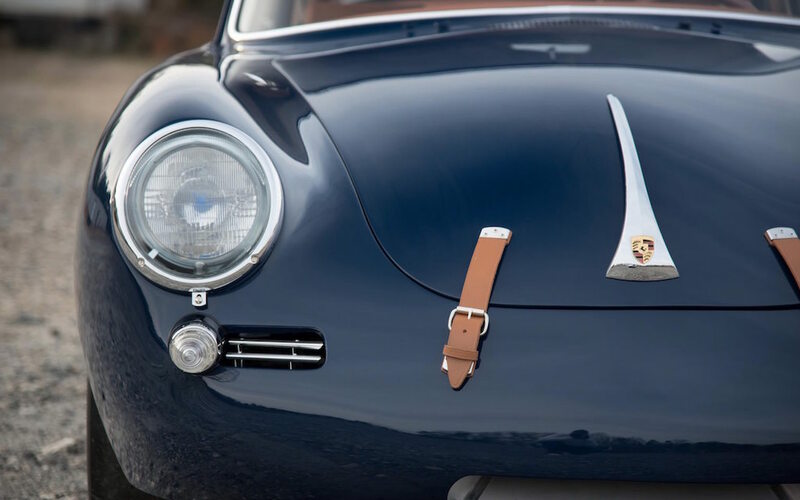 According to Bonhmas, the consigner looked at this down-and-out sportscar and saw an opportunity not just to restore, but to reinvent. 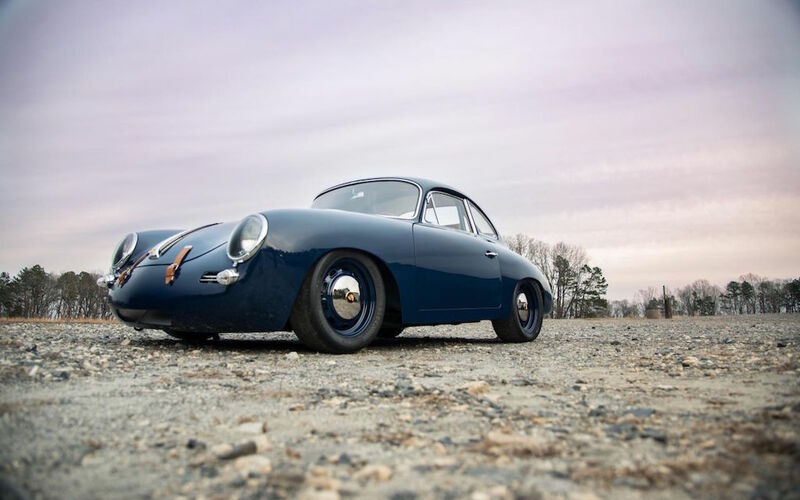 It took a group effort to realize the transformation: Backyard Legends out of Concord, NC, restored the body, replacing corroded metal, tweaking the rear fenders to accommodate larger tires and applying a Glasurit Albert Blue paint job. 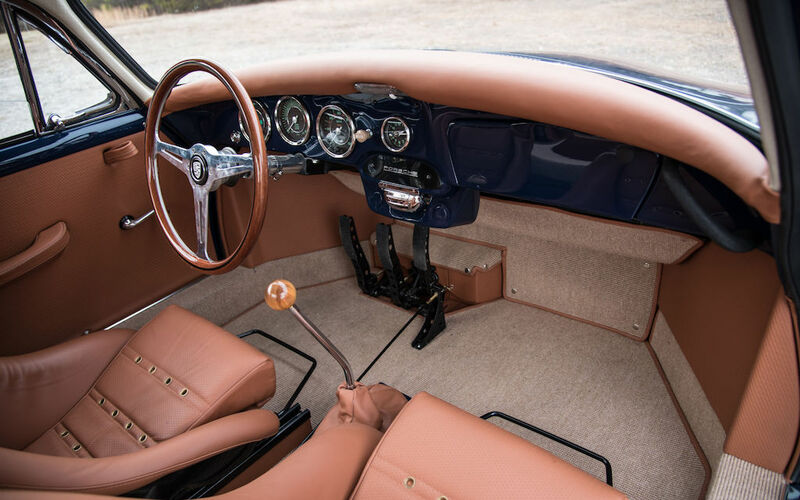 GTS Classics out of Texas redid the elegant brown leather interior, while Brumos Racing Crew Chief Mike Colucci worked on the suspension and chassis. 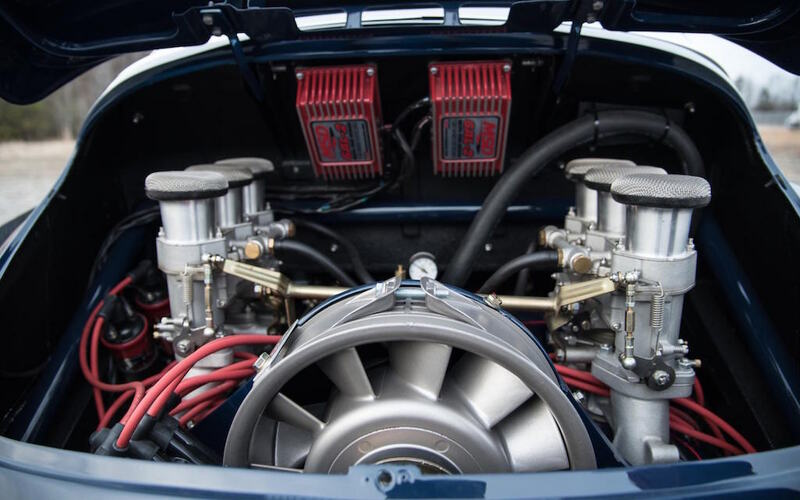 And notable Porsche engine builder David Brown put on the final touches, sourcing and implementing a 1975 911 engine. The 2,800cc OHV flat six-cylinder engine puts out 236 BHP, but the ponies aren’t the point here. It’s the personalization. It should be said that these “Outlaws” are certainly more in demand these days, and this was no exception. Unfortunately for interested buyers, it has already sold for a cool $122K. 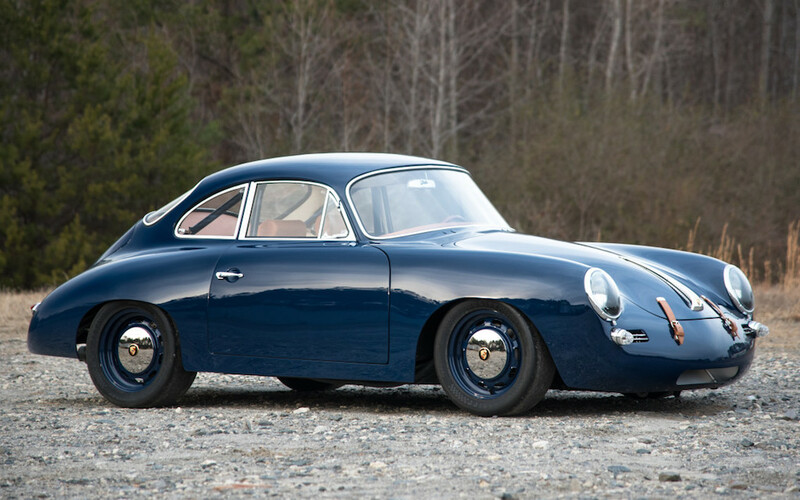 The lesson here: next time you see a Porsche Outlaw, give it a closer look before writing it off.